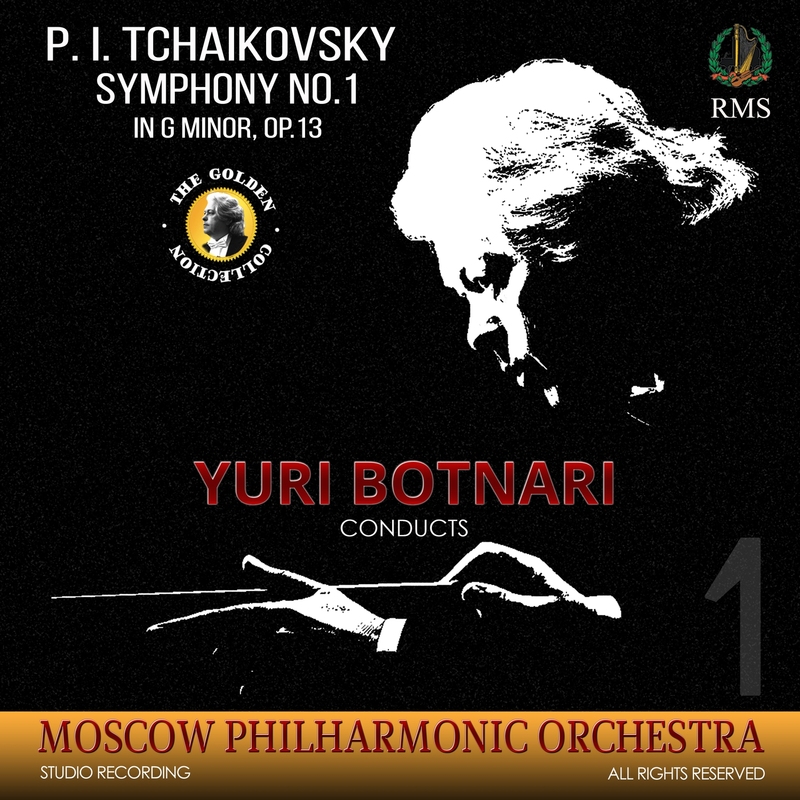 Yuri Botnari is the Principal Conductor and Artistic Director of the Barcelona Philharmonic Orchestra, Laureate Conductor of the Moscow Philharmonic Orchestra and the President of the Royal Music Society foundation. 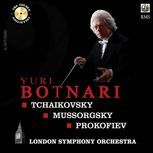 Maestro Botnari received his PhD in conducting from the Moscow State P.I. Tchaikovsky Conservatory (Professor Gennady Rozhdestvensky) as well as his MA in conducting (Professor Yuri Simonov) and MA from Leningrad State Conservatory (Professor Ilia Mussin). 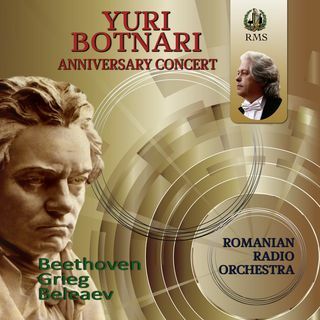 In 2005 he was awarded the George Enescu Gold Medal for Symphony Conducting by the Romanian Government, and was selected as a Great Mind of the 21st Century by the American Biographical Institute. In June 2005 he was listed in the Worldwide Honors List of International Biographical Centre (Cambridge, England) for Outstanding contribution to Symphony Conducting. In 2010 Maestro Botnari was awarded the highest Government award in Moldova - Stefan Cel Mare Gold Medal. Presently, Yuri Botnari performs around the world in countries like Spain, Germany, Romania, Russia, Korea, China and many others.